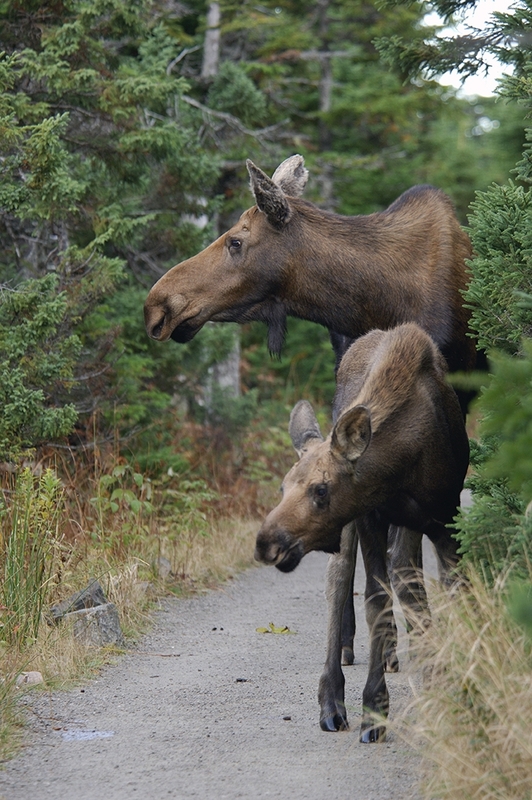 Following our successful West Canada Photo Tour we are happy to offer this one time Photo Trip to Nova Scotia. 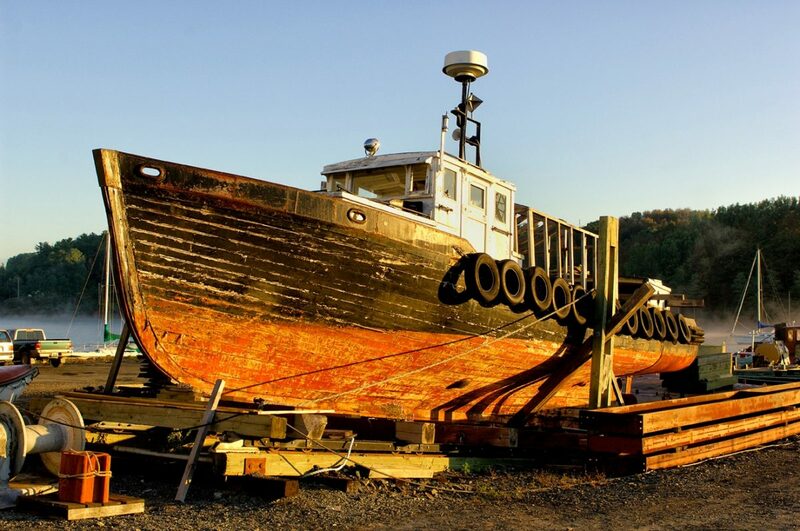 Our 2 week photography tour in Nova Scotia leads us through stunning seascapes, quaint fishing villages and still lakes and brooks in deep forests. 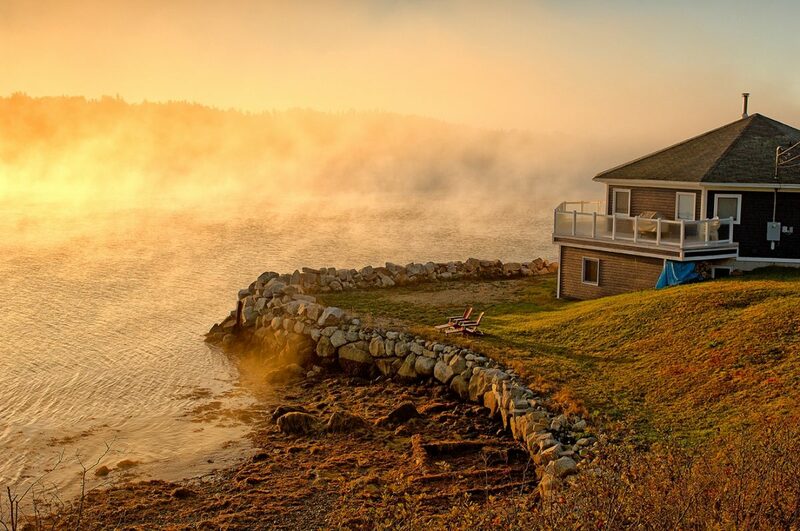 Nova Scotia is famous for its Indian Summer and the lighthouses and beautiful villages. 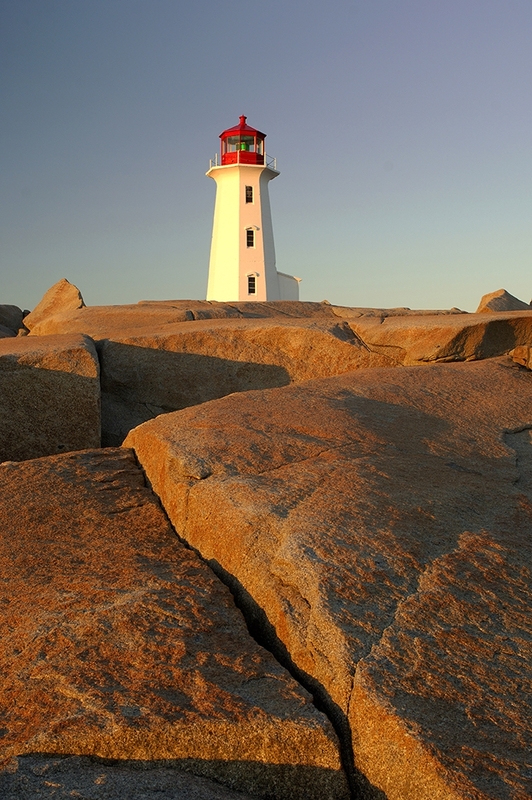 The lighthouse at Peggy’s Cove and the historic town of Lunenburg are world famous. 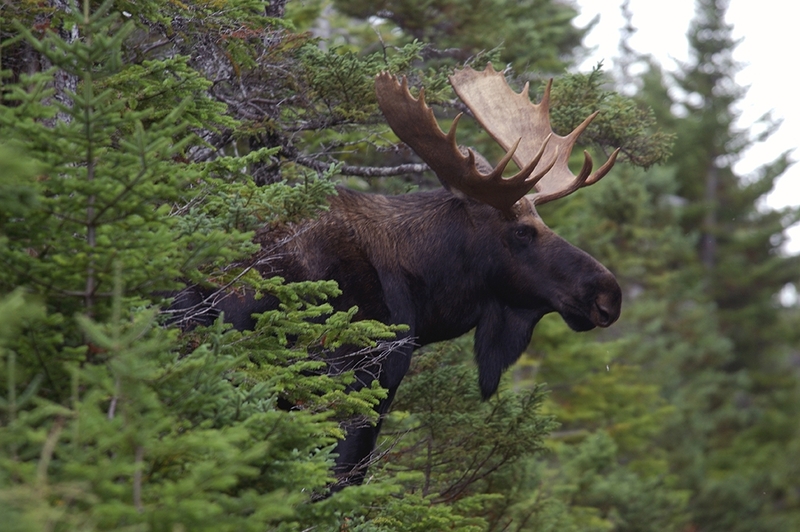 We explore the Bay of Fundy with the highest tidal flow in the world and spend time in the wild Cape Breton Highlands where Moose prowl the forests and swamps. Join us for an unforgettable journey to a land so close, so familiar and yet so exotic and different. 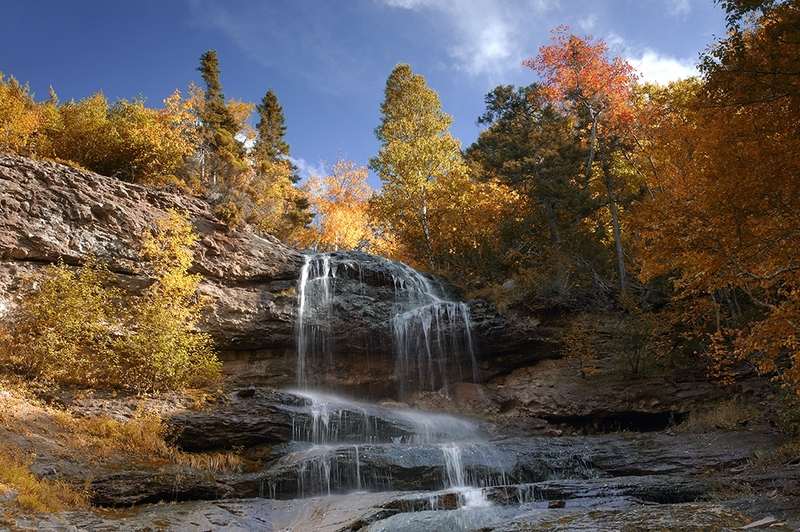 This tour can be combined with our Photo Tour in Newfoundland and our Photo Tour in New England, USA. 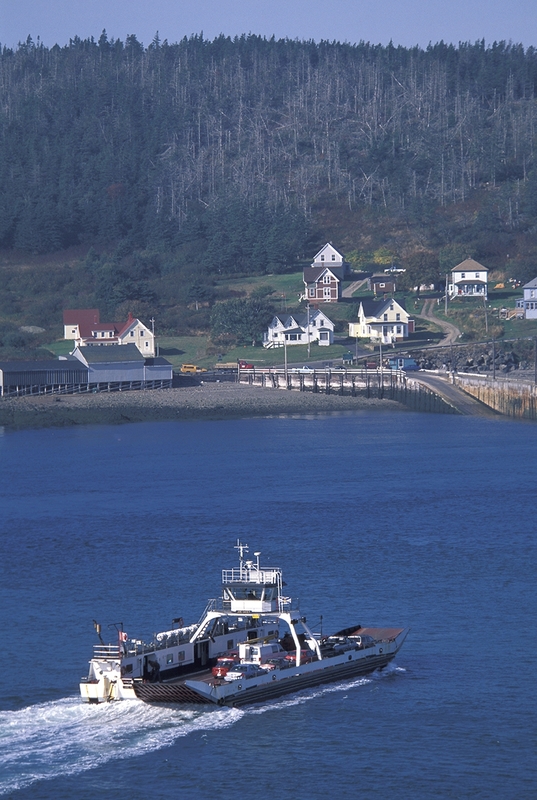 Arrive individually in Halifax or arrive with group if you joined the Newfoundland photo tour. Overnight in Halifax. 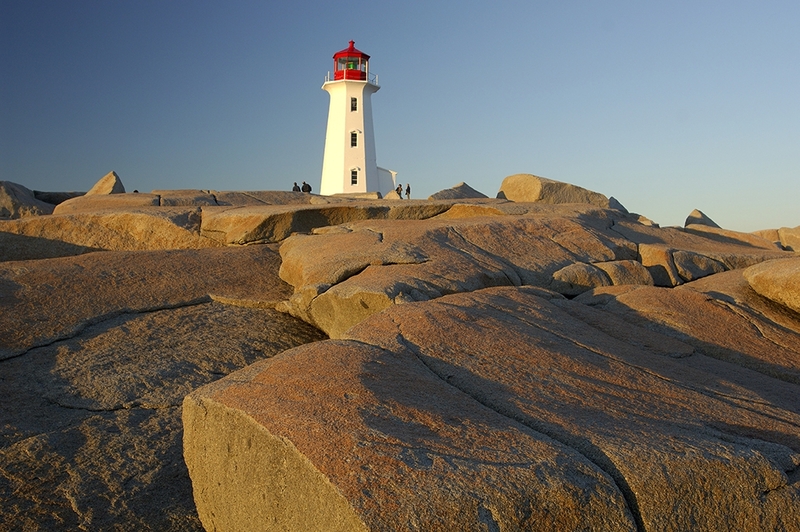 We start today with the iconic Lighthouse at Peggy's Cove and the rocky coastline. 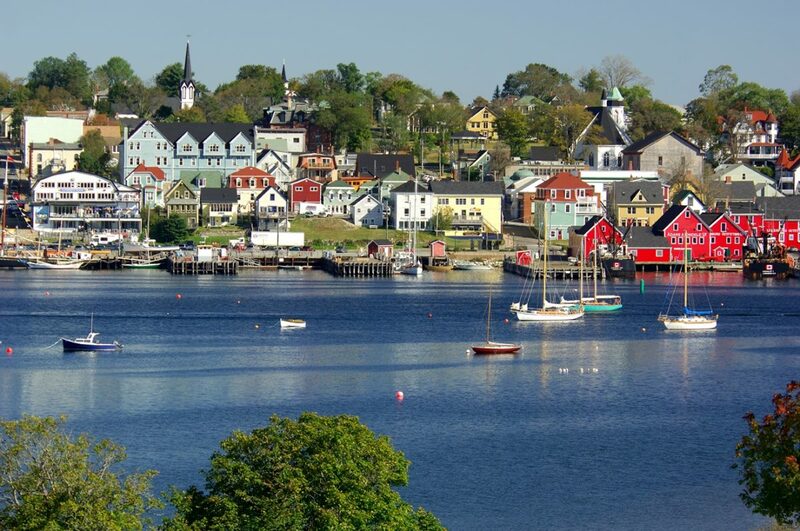 We spend two days photographing and exploring along the scenic stretch of coastline around Lunenburg and Mahone Bay. The towns and surroundings are very photogenic and very pleasant. 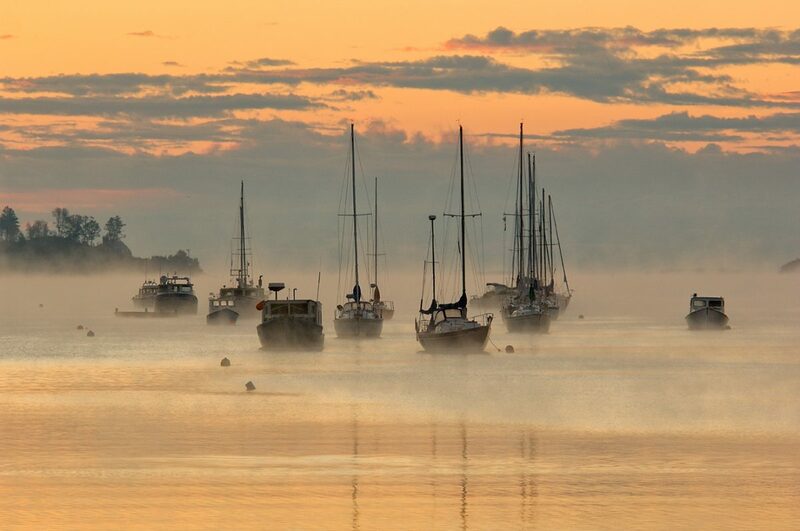 Overnight in Lunenburg. 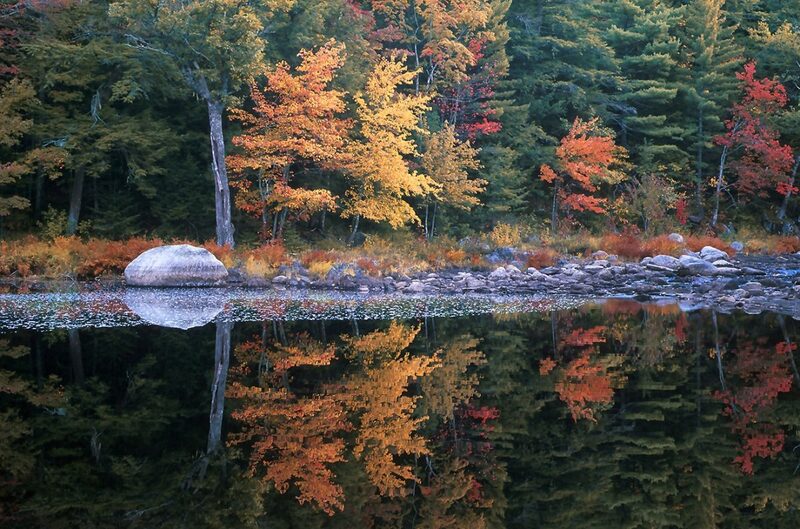 Now we head inland to the seldom visited Kejimkujik National Park were we enjoy photographing placid lakes and brooks as well as wild forest scenes. 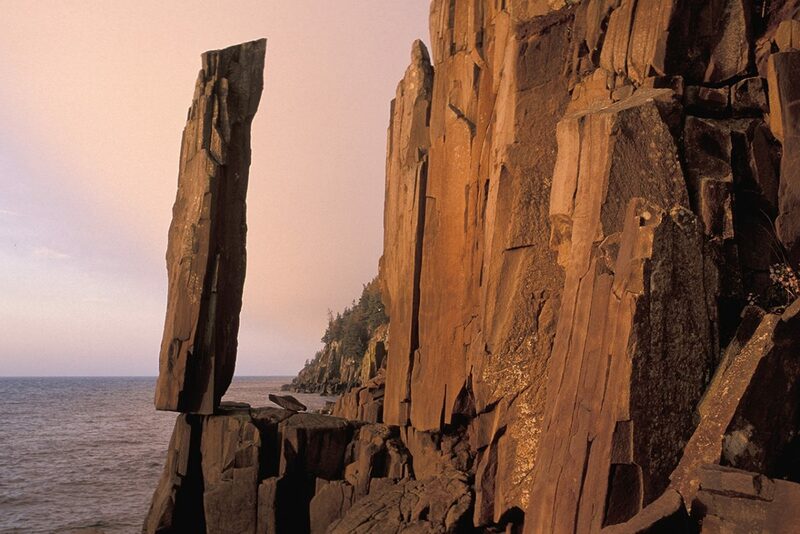 We head to Nova Scotia's east side where we visit the bizarre Balanced Rock perched on a rocky sea cliff. Overnight Brier Island. Photography along the Bay of Fundy and the Hopewell Rocks, a dramatic landscape of tidally shaped rocks and cliffs. Overnight Bay of Fundy. Another day along the Bay of Fundy here in New Brunswick. We drive across lovely landscapes to the Cape D'Or Lighthouse. Another day in the highlands. More time to photograph this spectacular area in another section of the Highlands. After our days in the wild we visit the French Colonial Fortress of Louisbourg. Heading back to Halifax. Explore the town during magic hour and have dinner. Individual return flight home, or join our Photo Tour in New England, USA. Details follow.